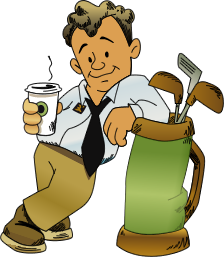 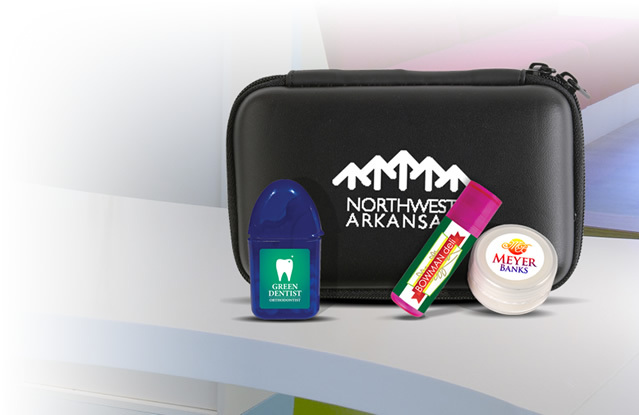 You can use many different promotional products in order to advertise your brand. 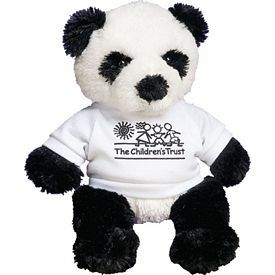 Our Promotional soft toys are different and exciting advertising gifts that everyone will love. 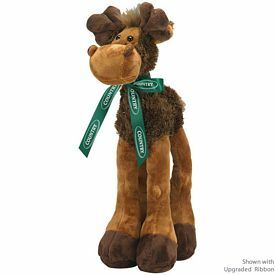 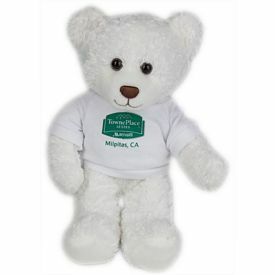 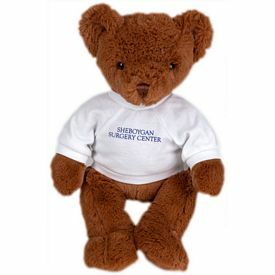 Our customized stuffed animals are especially good for gift shop promotions. 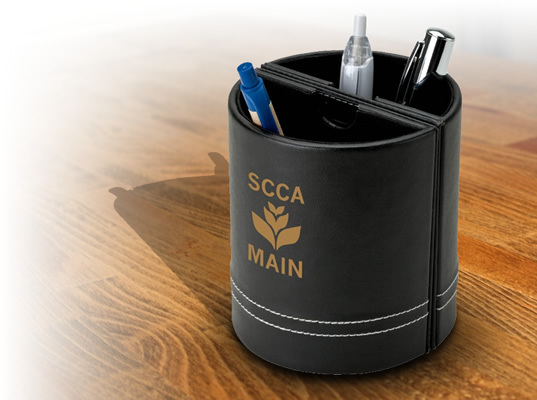 Many times companies and organizations use serious or official looking products like pens or bags in order to capture the hearts of their customers. 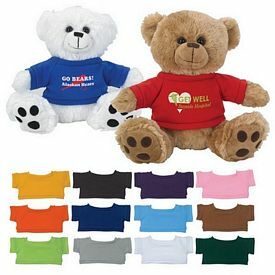 However, using a different approach like promotional stuffed animals can really benefit your business. 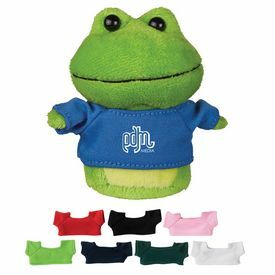 When your customers will receive these products, they will pass it on to their kids or friends. 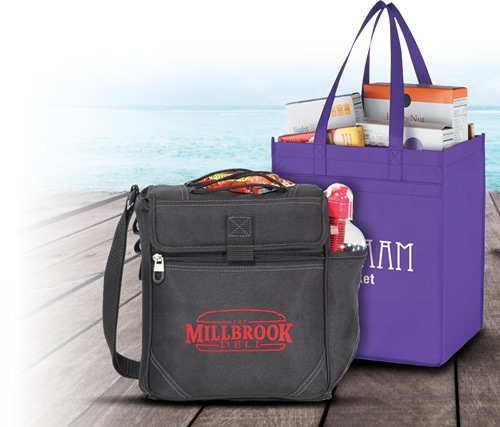 No matter how they are distributed, these promotional products are sure to be used and appreciated. 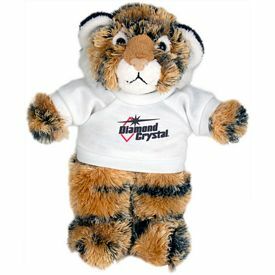 Our custom stuffed animals are not very expensive and they are sure to improve your brand image. 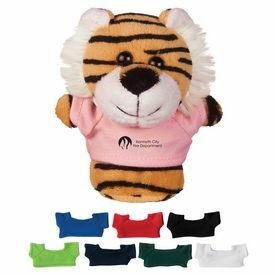 You will be able to beat all the competition during your next promotional function or trade show with the custom stuffed animals. 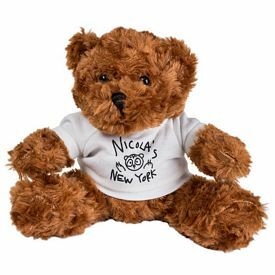 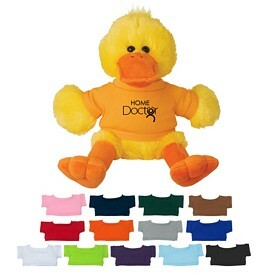 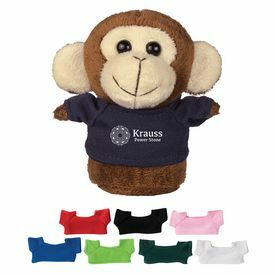 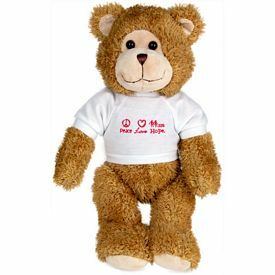 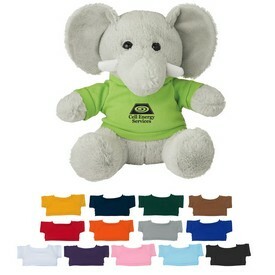 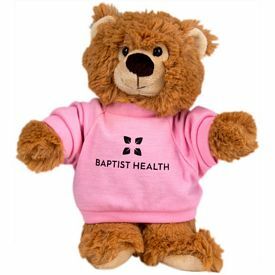 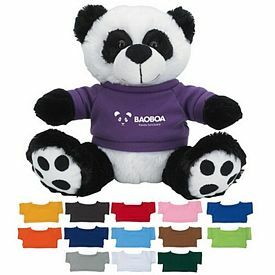 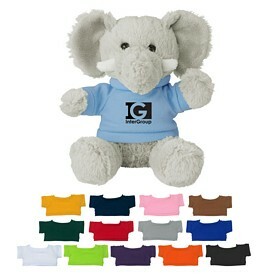 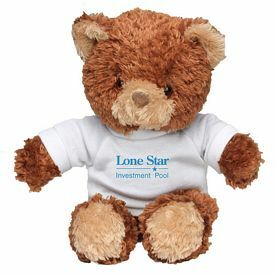 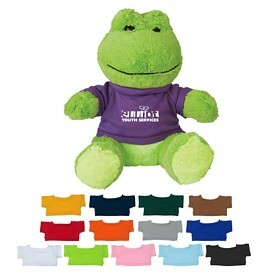 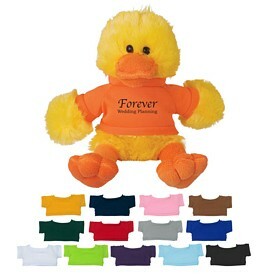 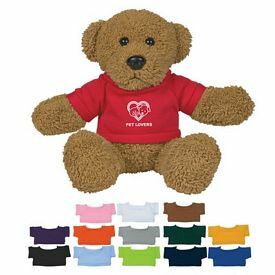 Our personalized stuffed animals are clothed in a T-shirt and you can print your company details on them. 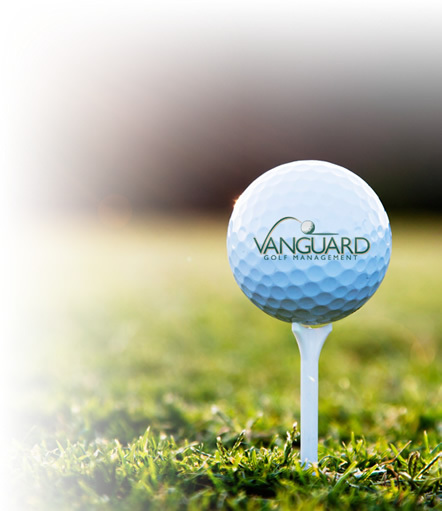 Make sure that your company name and logo is visible, but don’t overdo it. 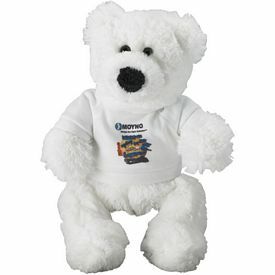 Once people get ahold of the cute and fluffy soft toys, they won’t be able to put them down. 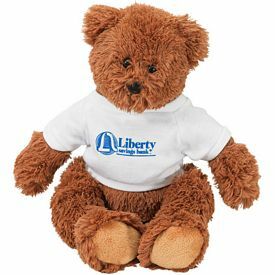 Each time they look at the logo stuffed animals, they will be reminded of your company. 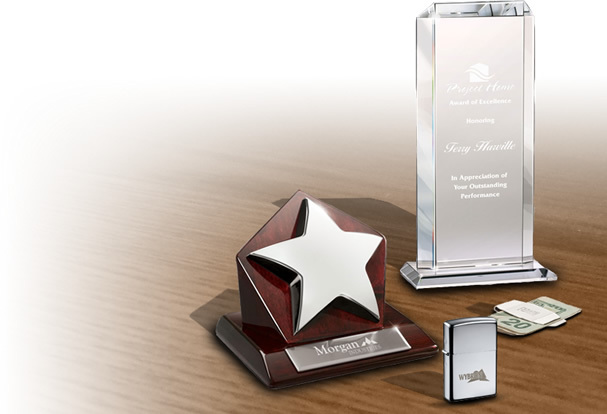 This is exactly what you need to become a prominent business in the market. 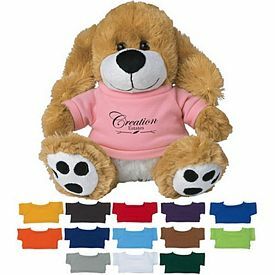 Our customized stuffed animals have really soft fur as they are crafted with care. 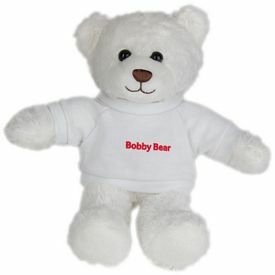 We are one of the cheapest suppliers in the market, but not at the cost of compromising on the quality of the products. 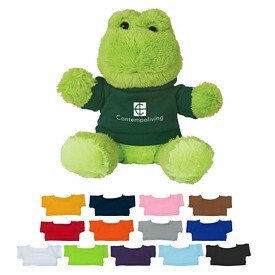 The T-shirts provide ample imprinting space for you, so utilize it to the fullest. 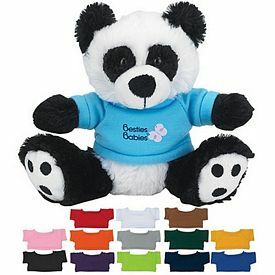 You can include other accessories like hats and ties so that the information can be printed there as well. 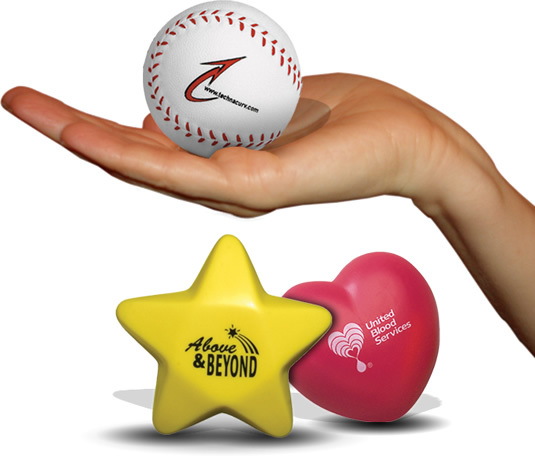 Use your creativity and imagination to make the most out of such opportunities. 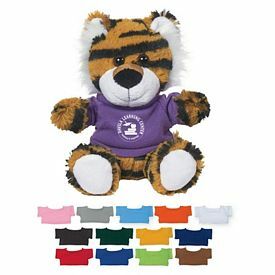 Keep in mind that we don’t charge any setup fees and also provide various free rush production offers on all of our promotional stuffed animals. 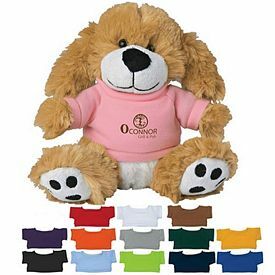 Browse through our online catalogs to know all about our logo stuffed animals. 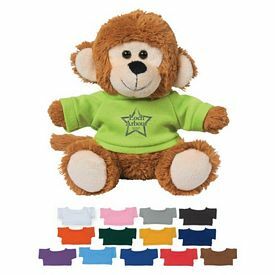 All kinds of animals and birds - dogs, pandas, monkeys, pigs, bears, ducks, horses, eagles and many more are replicated in the form of stuffed animals. 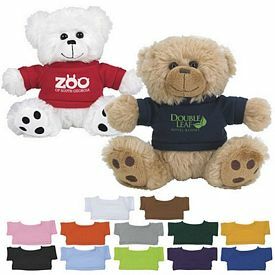 These are very cute, and anyone would love to own them. 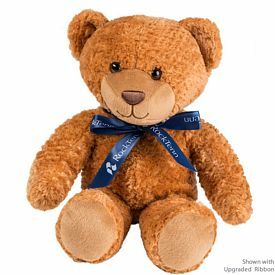 It is a pleasure to look at their lively smiles and furry faces and cuddle with them all the time. 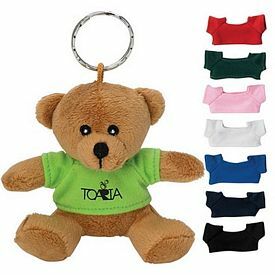 We also carry a mini bear key chain, which is a very small custom stuffed toy that is attached to a key chain hook. 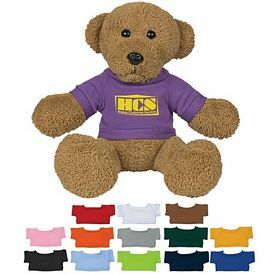 Our customized sunny bear comes in a very attractive shade of magenta and is accessorized with a collar and tie. 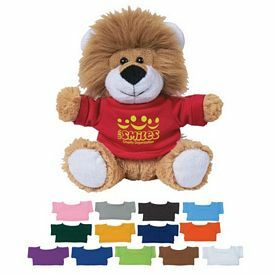 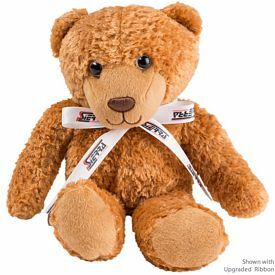 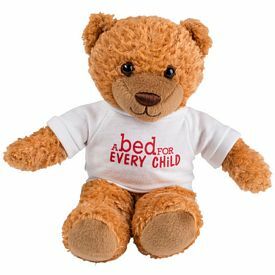 Start ordering from The Executive Advertising’s amazing range of promo stuffed toys and experience great marketing success!